I guess such issues can be directly discussed with the Smartron team using messages instead of tagging them in a public thread. 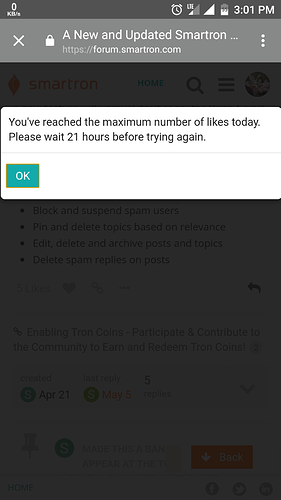 Wondering.... What's the validity for our hard earned Tron coins? Maybe @smartron can shed some light. The tron coins bear a validity of one year. Go to tstore, log into your account. In the Account Dashboard, click "View my rewards"
On the next page you have a table with details of your tron coins earned and spent. 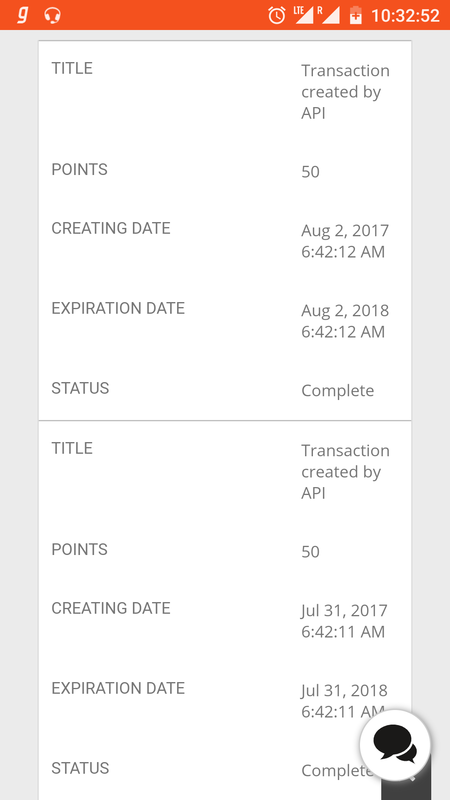 Next to each tron coin earned, it shows an expiration date. Yeah thanks. However lately I'm unable to login. Getting a connection time out message. You can't like as much as you want in a very quick time. Our system will detect it and stop you to do so for some time. Please keep in mind that likes are a way of letting know other people that you have liked a specific topic or reply, not a way to gain badges in a short time. Please try again after some time. You can still earn tron coins. 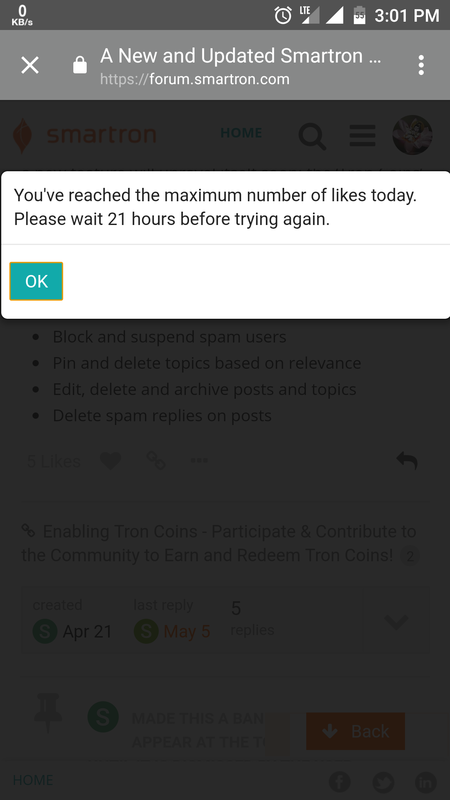 I earned 4 bronze badges but got only 50 Tron coins. 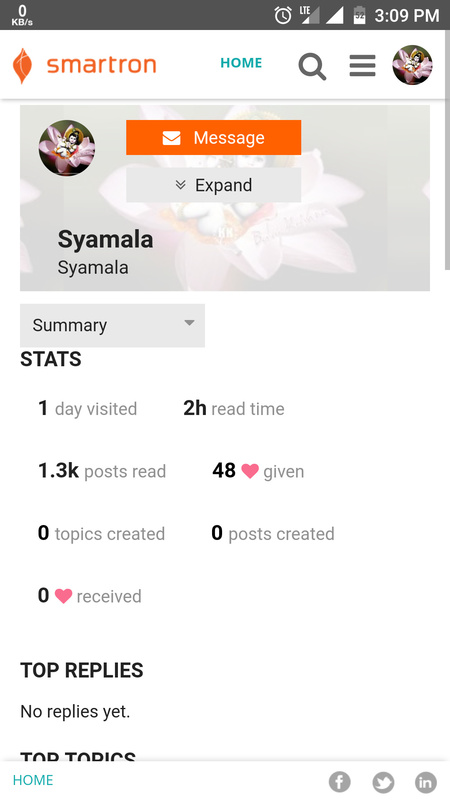 Appreciated, thank you, certified and nice share. @tcare can u tell me why? @Abhishek_TV well I have total 18 bronze coins but as per what is mentioned in this topic, 8 should have 900 coins. Any specific reason I gave 650 coins instead of 900.